It's been a very busy week for production. 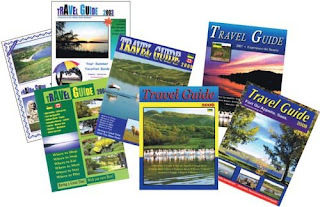 First of all I completed my 8th annual Travel Guide for the Fort Qu'Appelle, Sask. area. Wow - 8 years has just flown by. I received the proof from the printers yesterday, one final look and off to the presses. They will be delivered in June. 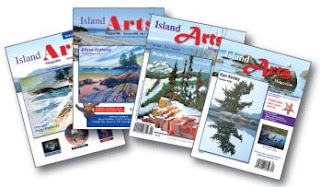 Next in line, is the Summer issue of the Island Arts Magazine. This issue was truly a test of patience. We had problems with our network server ... what that means it for over a week, my email program was acting bizerk. I was sending emails out to my clients, asking them to proof their ads .... but receiving no replys. It truly was a test of patience, for both myself and my clients, (who probably thought I was nagging them with duplicate emails). Finally the magazine has all come together .... and let me tell you .... this issue is OUTSTANDING! 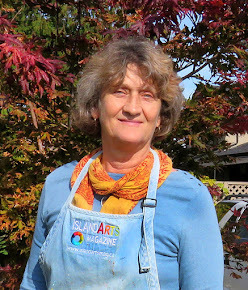 There is soooo much going on for the summer, I have many new artists advertising, the editorial content is phenomenal and of course the design looks fabulous. This weekend, we give it another proofing, then it too can be uploaded to the printers who will run a final proof for me. That too will be delivered in June. For all of you who have subscribed to the magazine .... what are you waiting for? Love what you Do ... and Do what you Love.